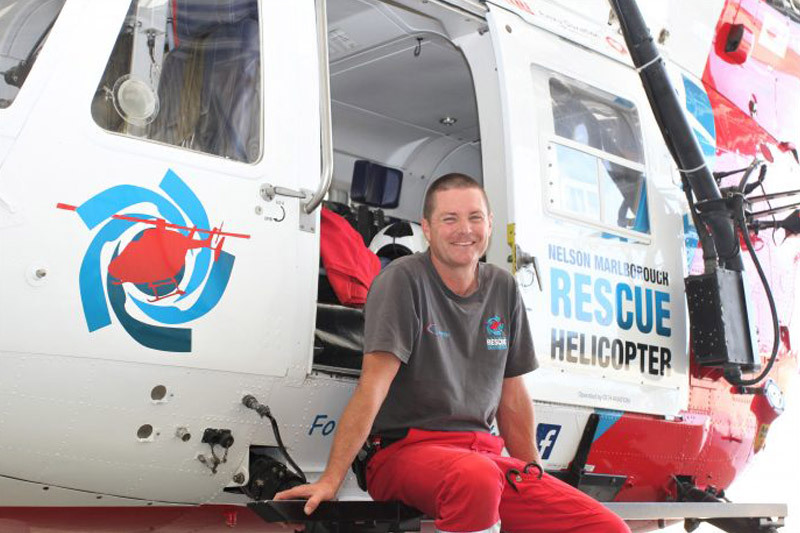 The Nelson Marlborough Rescue Helicopter crew are on standby 24/7, 365 days of the year. 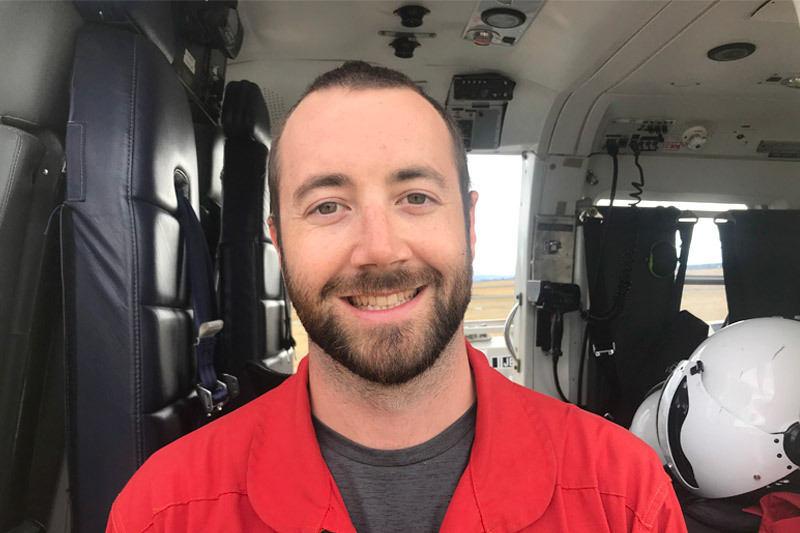 They are trained in helicopter underwater escape, water rescue, bush survival, snowline survival, avalanche survival, high altitude and nigh winching, flying the wire environment, CAA competency check, night vision goggles and winch competency. 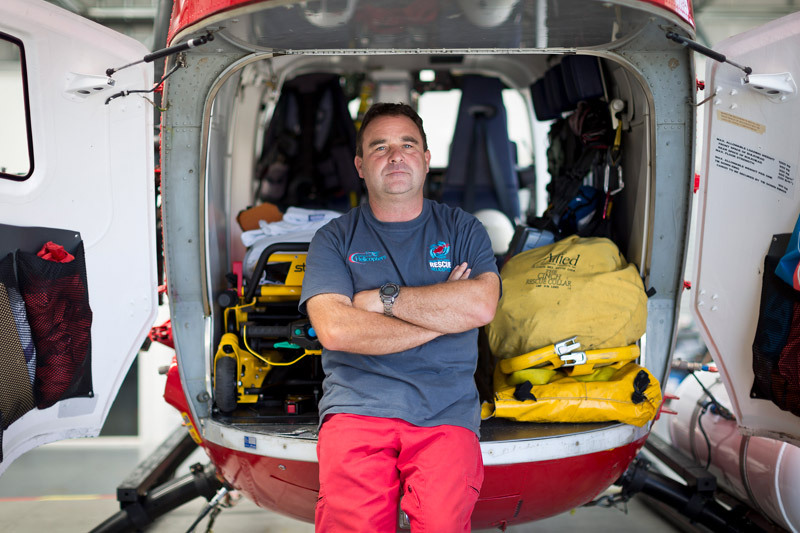 In order to keep our crew compliant with CAA and regulatory requirements to provide a world class service, the Trust must fundraise approximately $700,000 p.a. This training keeps them highly trained in our rugged and isolated environment and saves vital lives in our community. Each crew member is clothed in fire retardant clothing and flights suits and wear appropriate safety boots chosen for the changing terrain. All crew have their own personal locator beacons, life vests, noise cancelling helmets and raincoats. 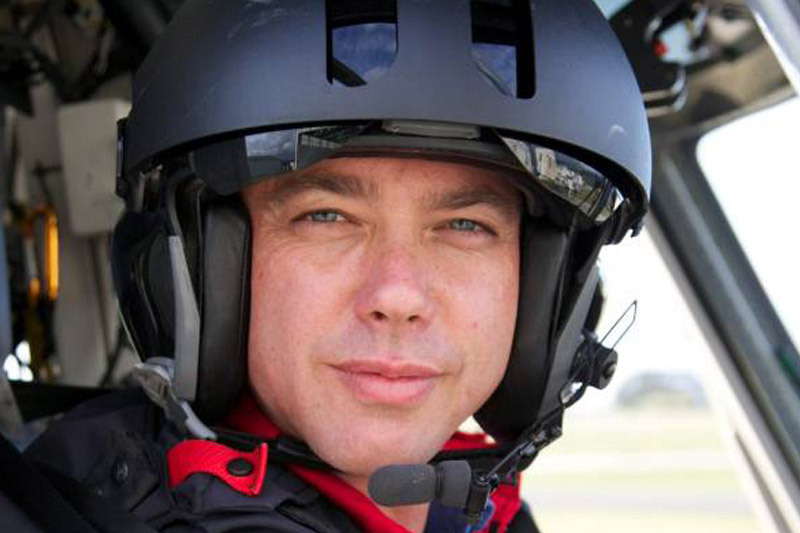 Pilots and crew are required to wear night vision goggle to aid them to fly at night without relying on moonlight increasing helicopter safety and callouts. The cost of this equipment per pilot and crew person is $30,000. Medical equipment used by our Intensive Care Paramedics include a defibrillator, ventilator, suction unit, video laryngoscope and while winching utilise stretchers, winch nappy and a cinch collar. A deliberate blend of expertise and practical experience has been sought in establishing the make up of the Trust under the Chairmanship of Robert Williams. The Trustees set policies and procedures and monitor the Trust’s operational and financial performance and its obligations and agreements with sponsors. The Trust is committed to keeping administrative overheads to a minimum, reserving funds for operational costs wherever possible. There is only one full time employee and one part time employee, with hundreds of hours being given free of charge by the Trustees, volunteers and the business community to support the service. With strong governance and a background in market research, marketing, design and sponsorship, Paula is employed by the Trust to ensure existing and new sponsors receive a high and favourable profile in the community and to obtain additional sponsorship and support for the Trust. A recent marketing graduate from Victoria University, Morgan is employed by the Trust to help grow our existing Corporate Friends, help fundraise and run events in the community. A Partner of Crowe Horwath Chartered Accountants. Rob is involved in providing advice on the acquisition/disposal of large commercial properties and works with major clients in the fishing and retailing industry. 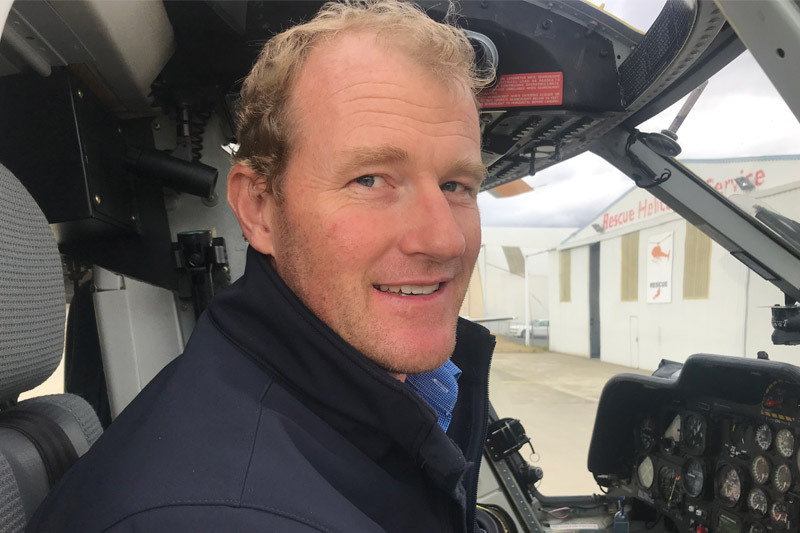 As well as his involvement with the Nelson Marlborough Rescue Helicopter Trust he is Treasurer of Nelson Deerstalkers, Treasurer of the Nelson Club, past Treasurer of Tasman Bay Cruising Club and Nelson Underwater Club. His interests include hunting, fishing, diving and skiing. A qualified winemaker with extensive international vintage experience. For the past 12 years he’s been working for Winery Exchange Inc, a large United States alcohol beverage company based in San Francisco. Initially situated in Barcelona, Spain Johnson and his family returned to Nelson in 2009 where his responsibilities include purchasing, winemaking and quality control for the Southern Hemisphere. A Nelson College old boy and boarder in Fell House he was educated at Charles Sturt University in Australia graduating with a BSC in Wine Science. Victoria is a lawyer with Hall Law, a law firm based in Nelson. Victoria was born and raised in Nelson, and after completing law and commerce degrees at Otago University and practising in Blenheim and London, she returned to Nelson to enjoy all that the region has to offer. She has a broad range of experience as a lawyer, and has previously held the position of Trustee with another local charitable trust. Victoria has two small children and currently balances her work commitments with those of spending time with her children. 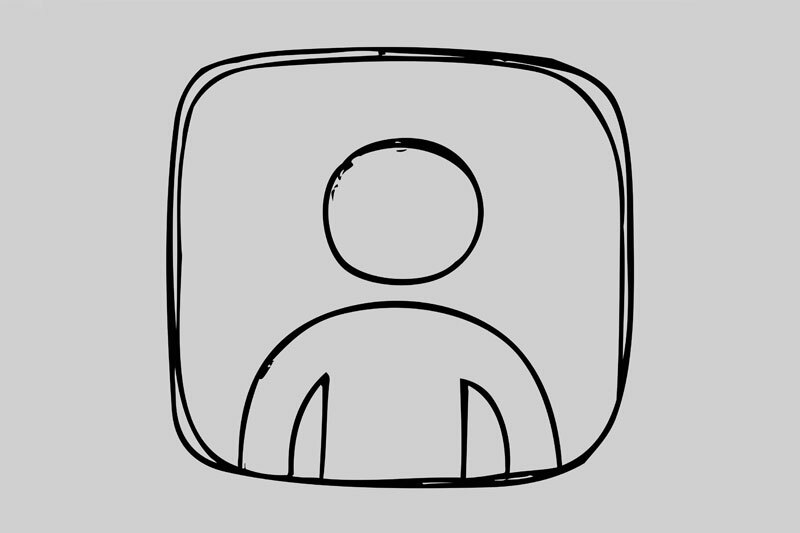 Geoff has been involved in the Fitness Industry for over 25 years both in NZ and overseas. After finishing his study at Otago University and travelling overseas, Geoff decided to settle back in Nelson with his wife Louise and open Devine Fitness in 2001. After selling Devine Fitness in 2010 he’s set up outdoor fitness parks around New Zealand as well as a Paddle Board Company and has helped out a number of community gyms around the country. Geoff has two daughters and is involved in Nelson Golf Club, mountain biking and learning to surf. 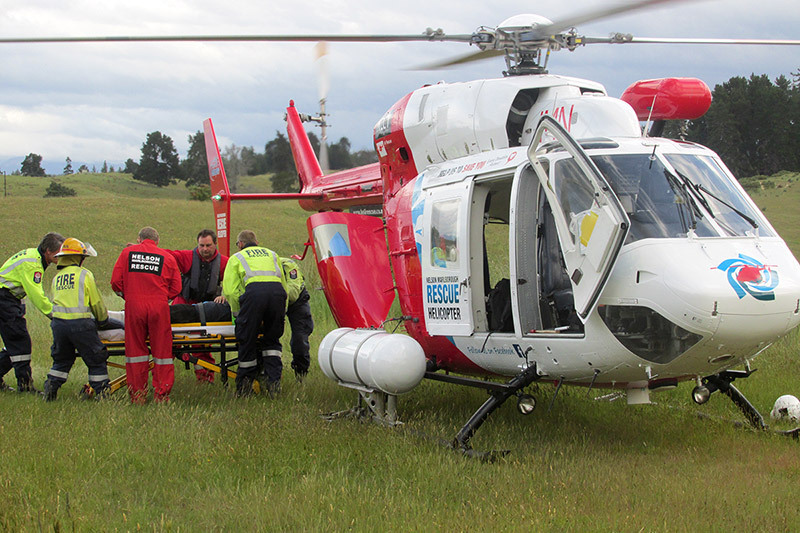 We are privileged to have had GCH Aviation as the operator of the Nelson Marlborough Rescue Helicopter service since 1996. GCH Aviation is an umbrella brand representing their parent company Garden City Helicopters, based in Christchurch, New Zealand and a large number of associated aviation operations extending throughout New Zealand and into the South Pacific. These operations include Garden City Helicopters Christchurch, Garden City Helicopters Nelson and Garden City Helicopters Greymouth, Wellington Helicopters, Pacific Island Air Fiji and Vanuatu Helicopters. 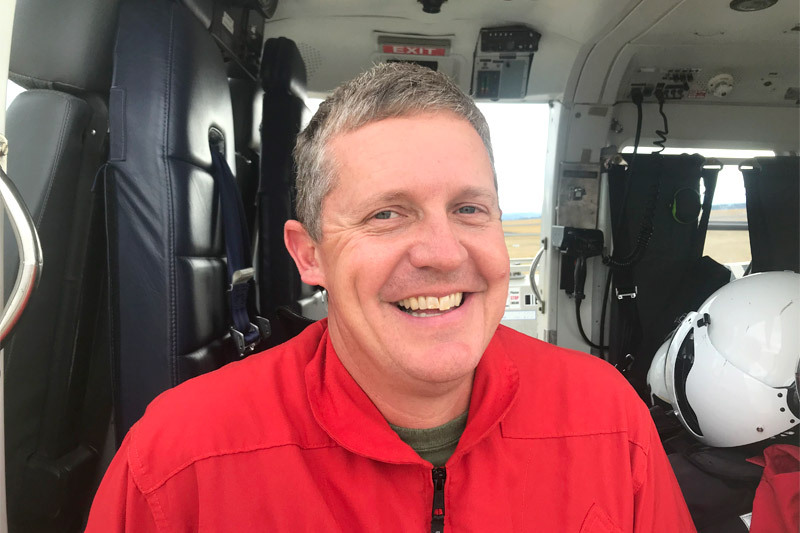 The Group also represents emergency air rescue and air ambulance operations: Westpac Rescue Helicopter, NZCC Rescue Helicopter, Nelson Marlborough Rescue Helicopter and the New Zealand Flying Doctor Service plus GCH Aviation Jet Centre and GCH UAV drone division. Together, GCH Aviation represents over three decades of exceptional aviation experience in helicopter and fixed-wing tourism, certified flight training, commercial, air rescue and ambulance operations. Safety is the paramount consideration for all their operations. Since their establishment as commercial, EMS and tourist operators, GCH Aviation has had an enviable safety record. GCH Aviation is an approved CAA check and training organisation. It is approved to carry out CAA 135.607 checks for many of the helicopter operators in the South Island. The vast experience of the pilots, regular training, familiarity of equipment and extensive and continual exposure to the extreme terrain covered by their network, ensure that their safety record is maintained. This is complemented with in-house aircraft maintenance and quality assurance programmes.